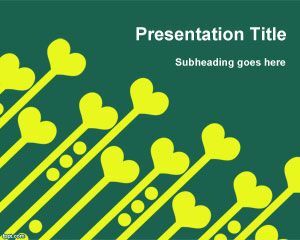 Heart scattered PowerPoint design can be downloaded for free. 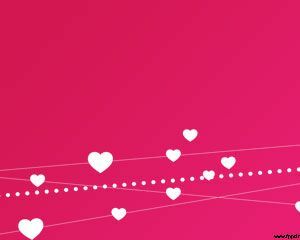 Hearts scatetered is a Love PowerPoint template belonging to this love collection of templates. 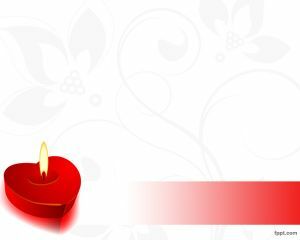 The Love Template can be really useful for love presentations but also is a nice option if you are celebrating your anniversary with your love or a birthday. 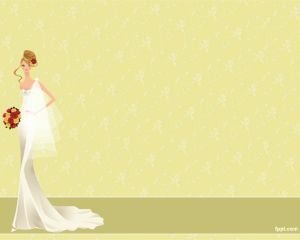 In fact, this is nice template for those who are just married or getting married, to be used as a wedding presentation or wedding template. 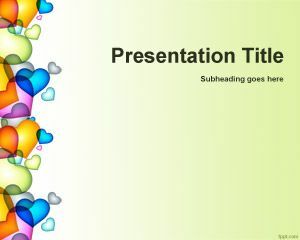 The free love PowerPoint templates can be downloaded for free from this site without upon registration or without getting logged in. 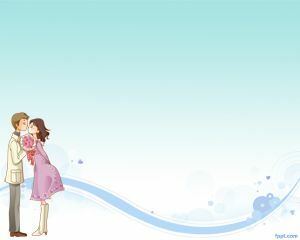 The template is a perfect choice if you are looking for a nice love template. 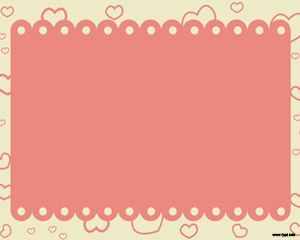 The love slide background contains hearts scattered on the slide and a nice frame border.